Charlotte Animal Hospital performs soft tissue and orthopedic surgery for pets in Port Charlotte, Florida. To ensure your pet’s safety, we provide round-the-clock care and monitoring for all surgical and ICU patients. We perform all surgeries under anesthesia and advocate the use of pre-anesthetic blood work to detect any underlying diseases. 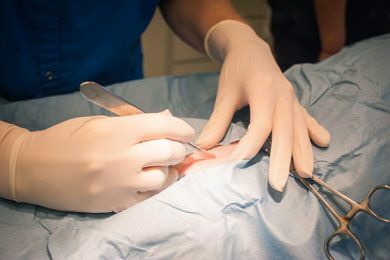 Our staff utilize pain management protocols before, during, and after surgery, until they have completely recovered to make sure your pet is comfortable from start to finish. Understandably, you may be nervous about your pet’s upcoming surgery. Please feel free to call our offices to set your mind at ease by asking any questions you have regarding your pet’s procedure or our surgical services. 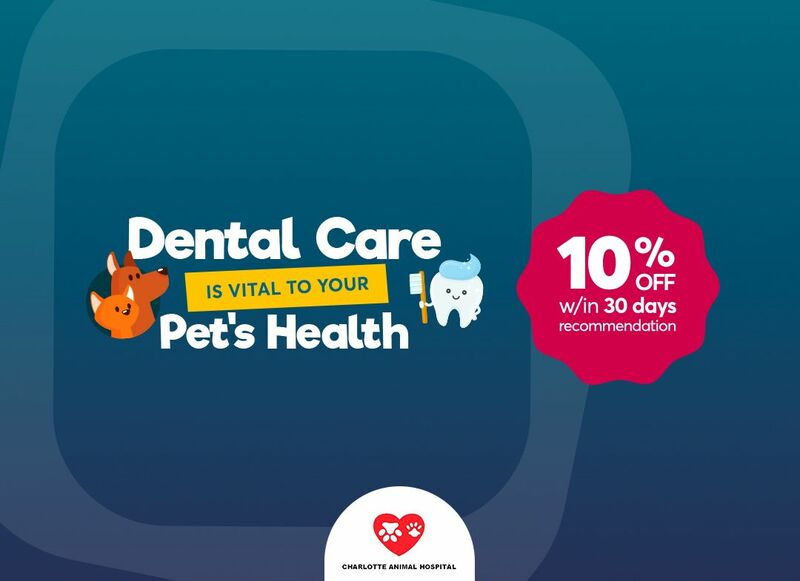 We are committed to ensuring your pet’s surgery is smooth, safe and stress-free.